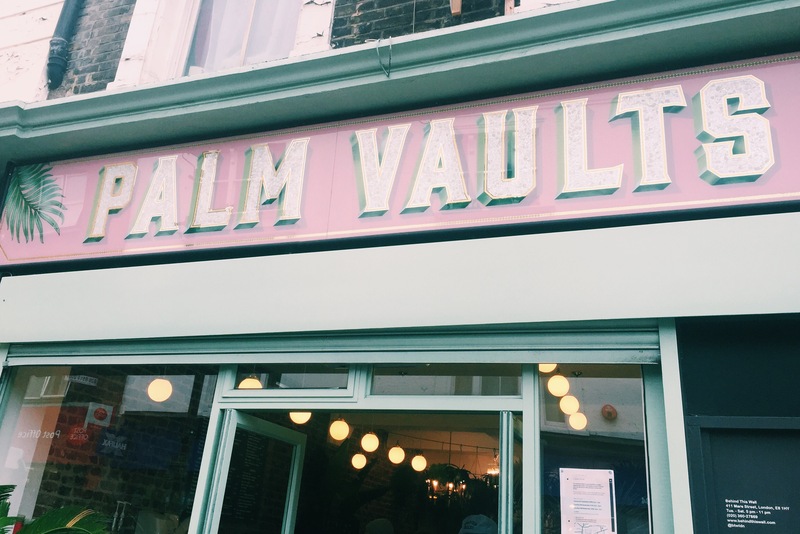 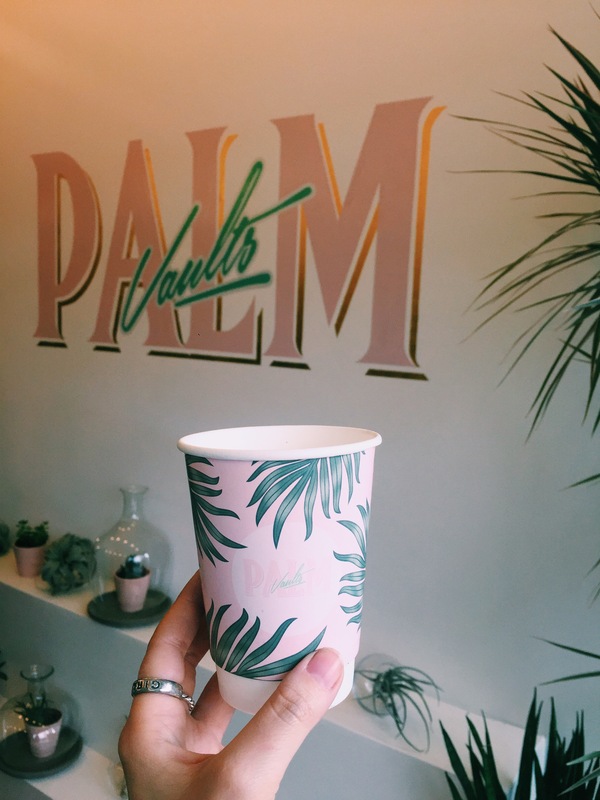 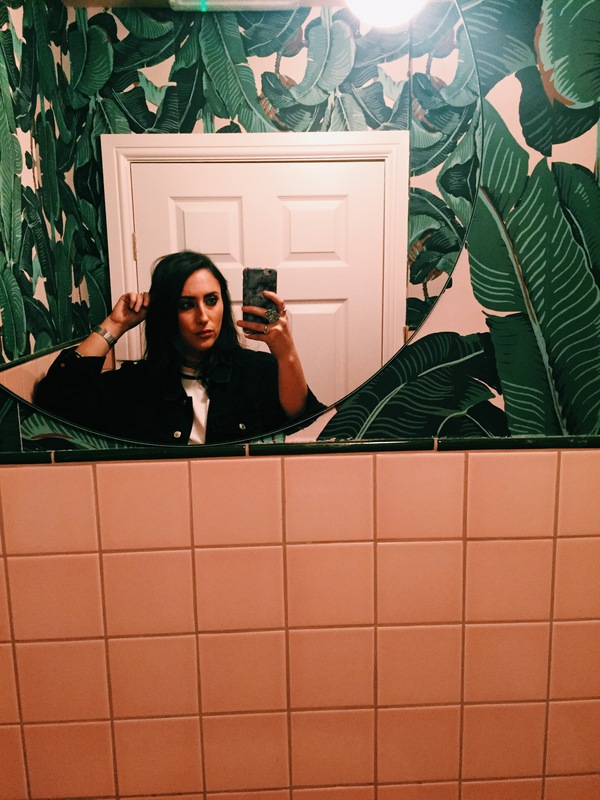 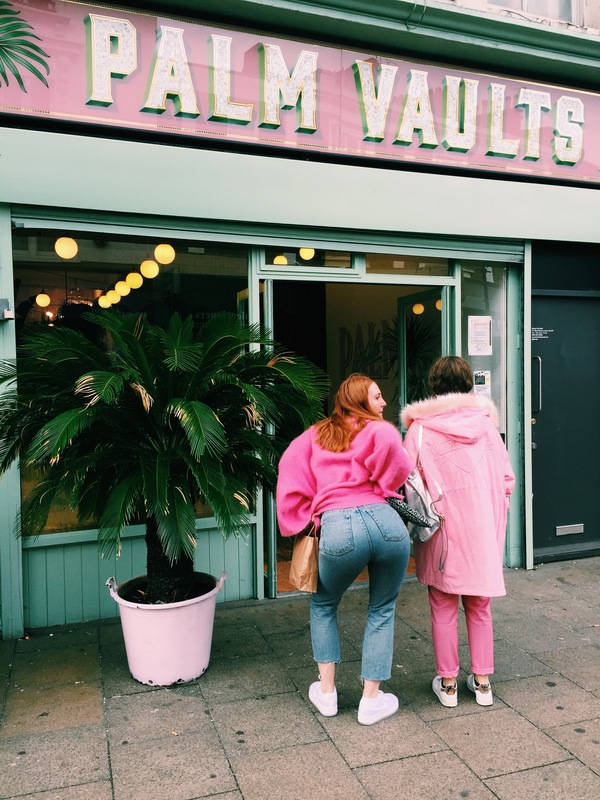 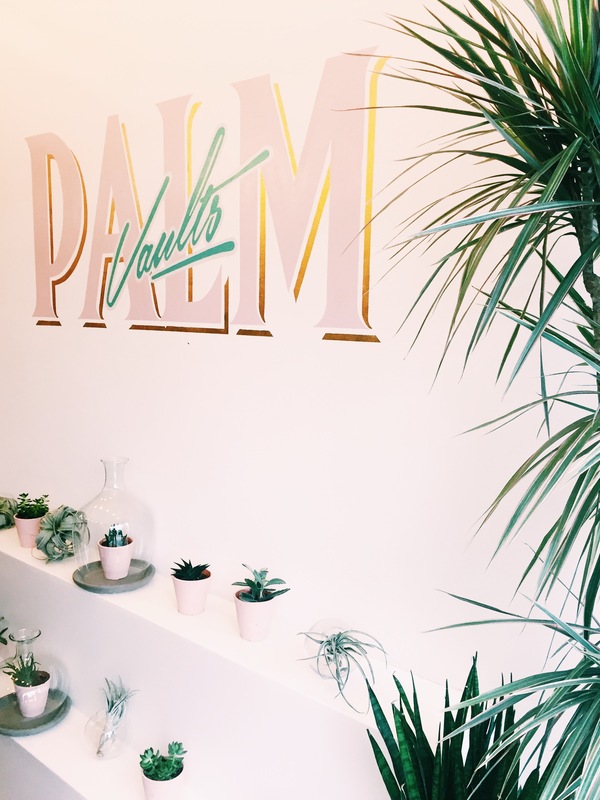 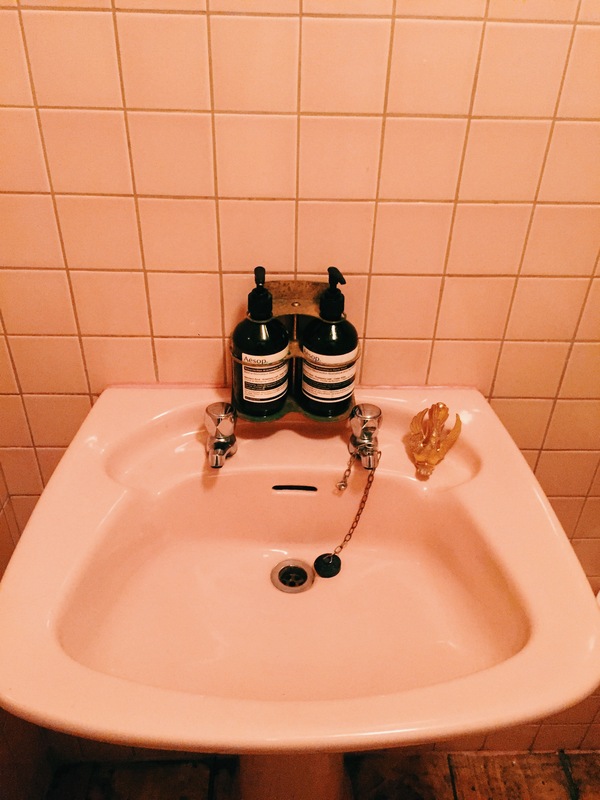 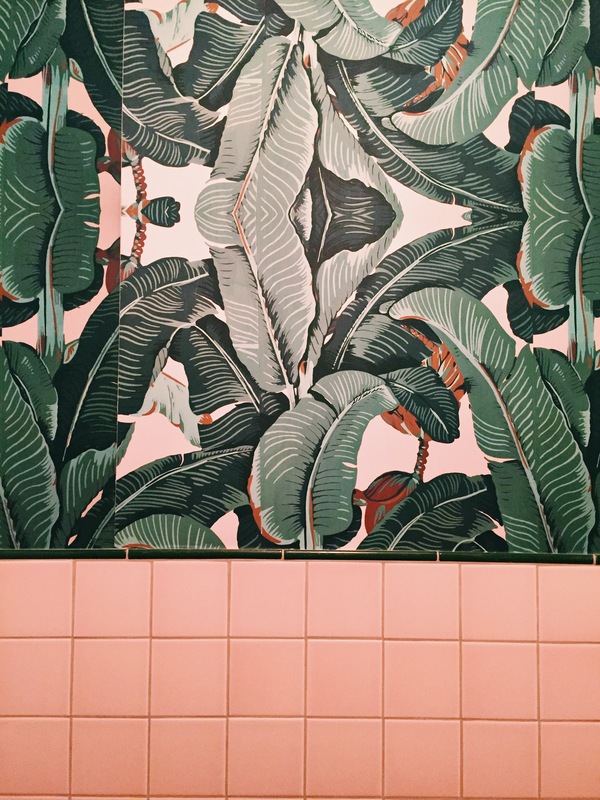 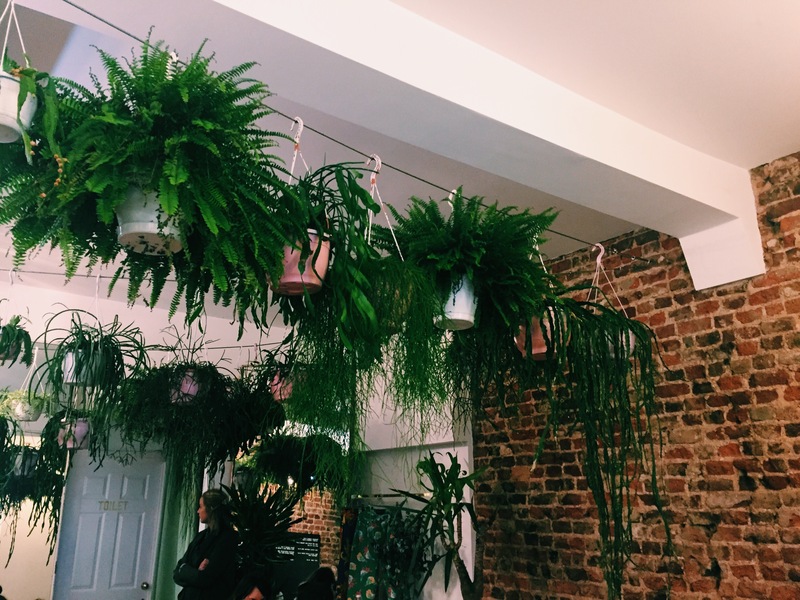 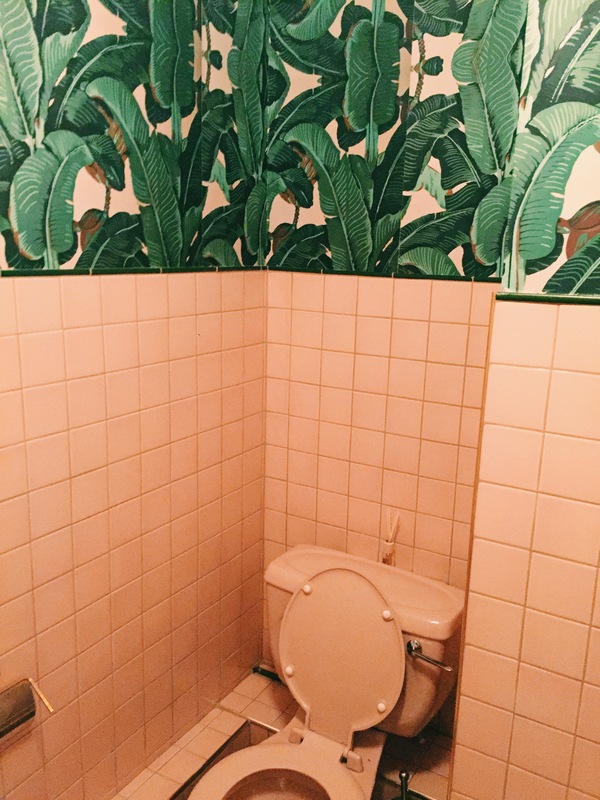 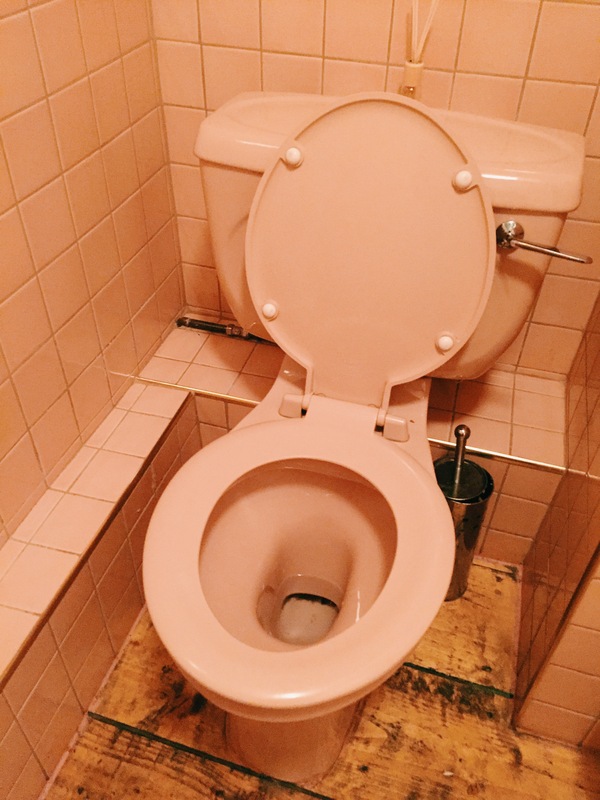 So it’s been at the top of my list for a while now and yesterday I finally got to visit Palm Vaults in Hackney for the ultimate hipster Tropicana experience. 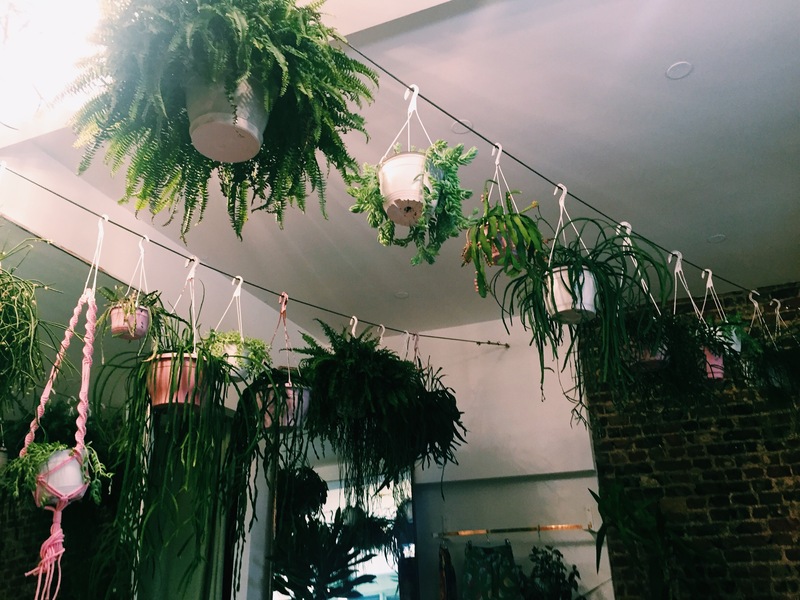 If you follow @plantsonpink on Instagram you’ll appreciate this little girl gang haven. 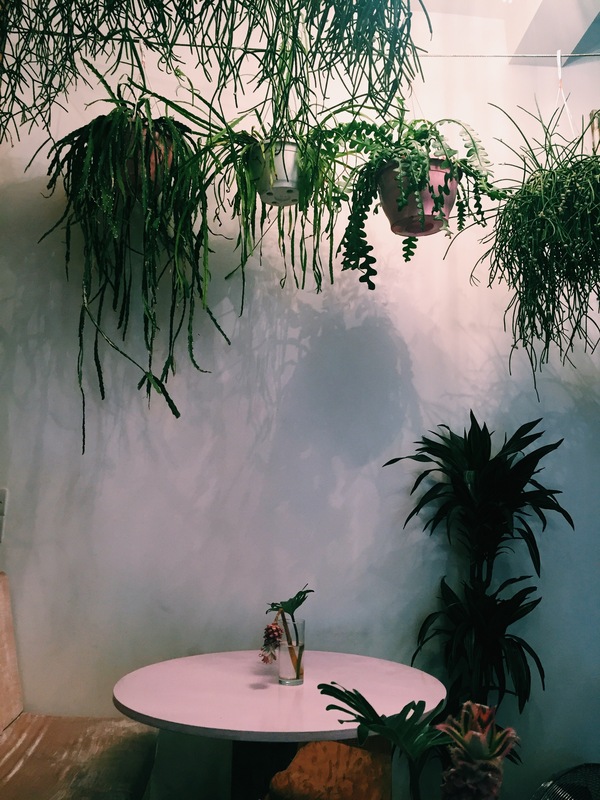 It’s the most Instagrammed and Instagrammable place in London right now and rightly so. 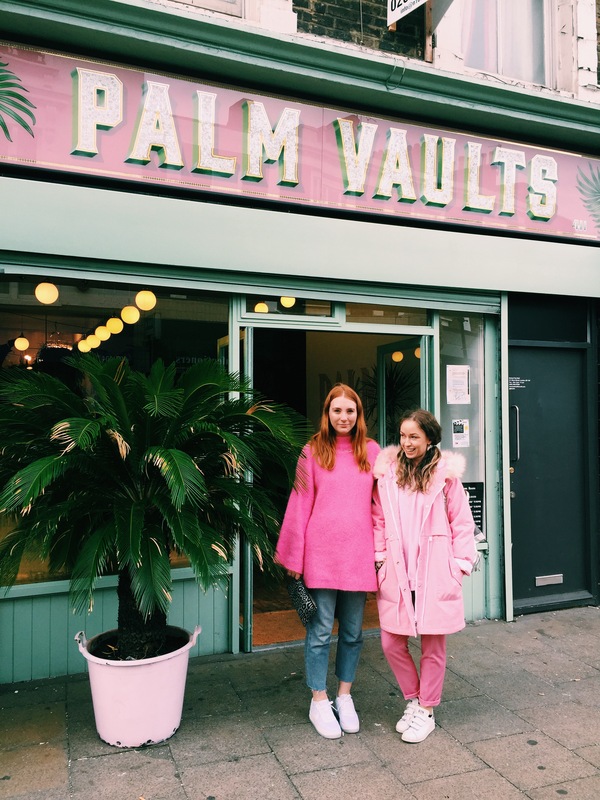 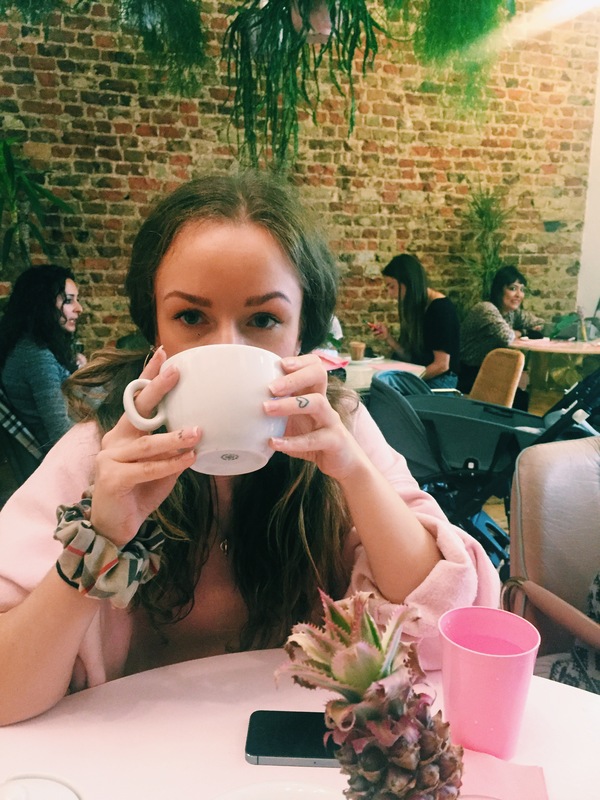 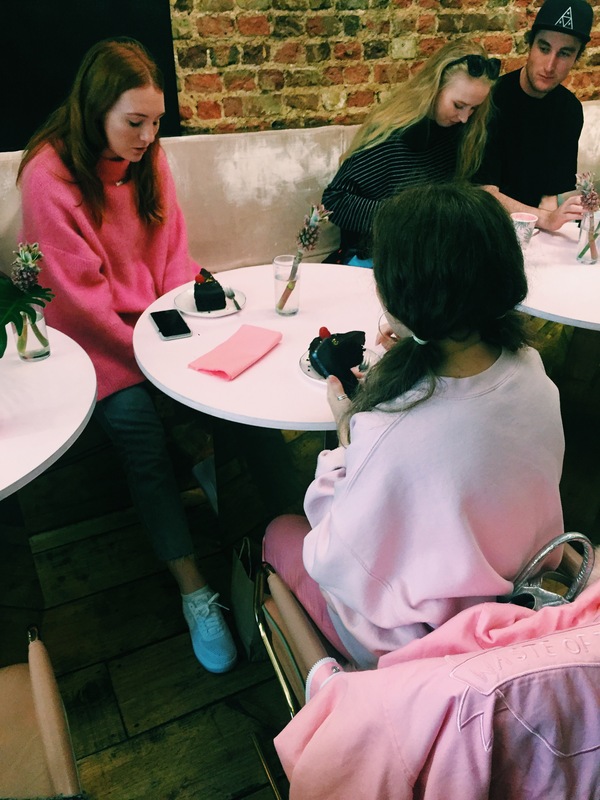 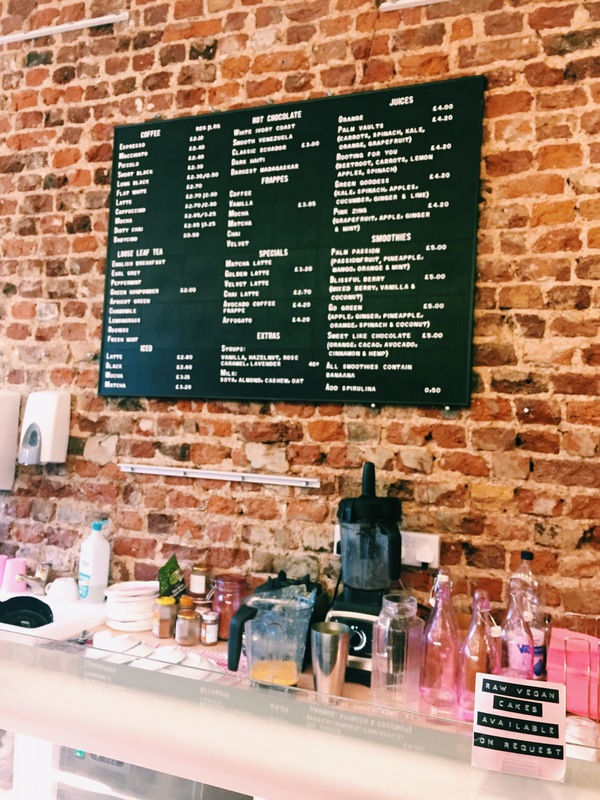 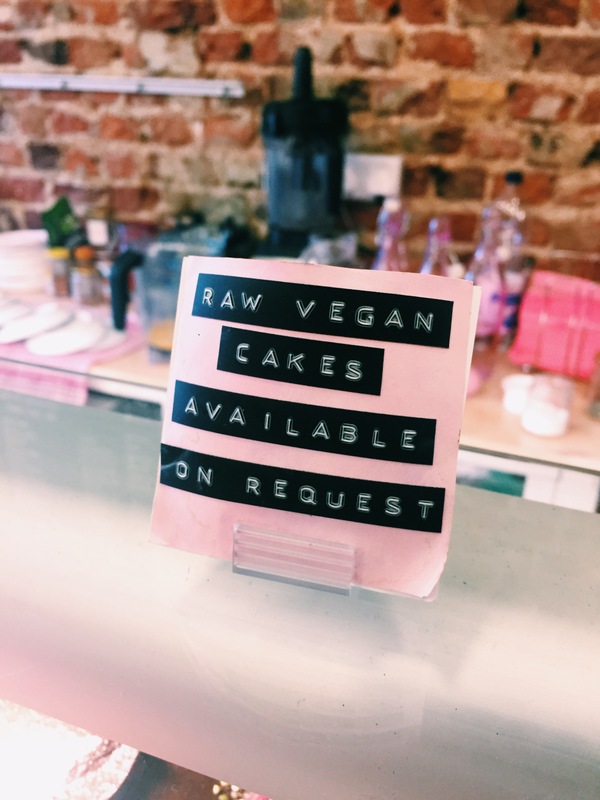 You can enjoy pink, green and golden lattes, the all important basic brunch of avo toast or even a smoothie bowl if you’re feeling adventurous. 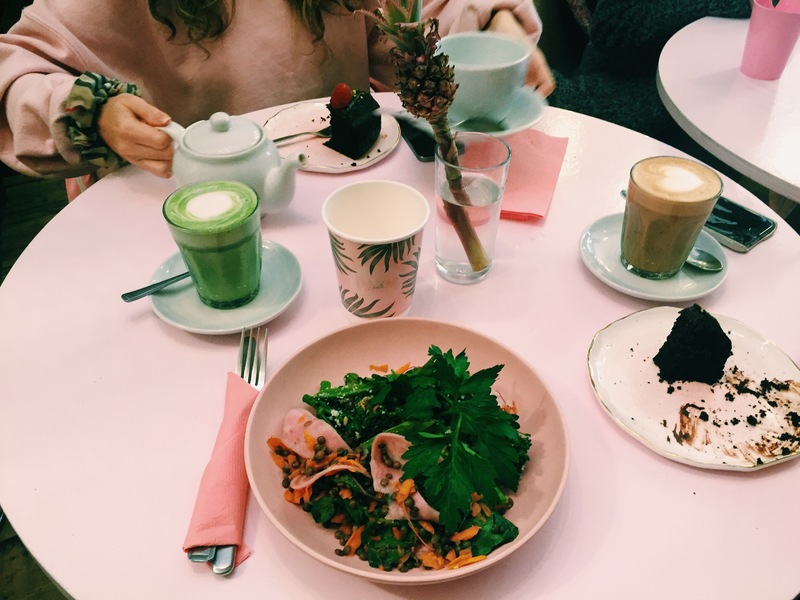 As they’d run out of most the stuff we wanted I went for a mixed vegan salad and a matcha latte, my pink princesses had a dirty chai, fresh mint tea and vegan chocolate cake. 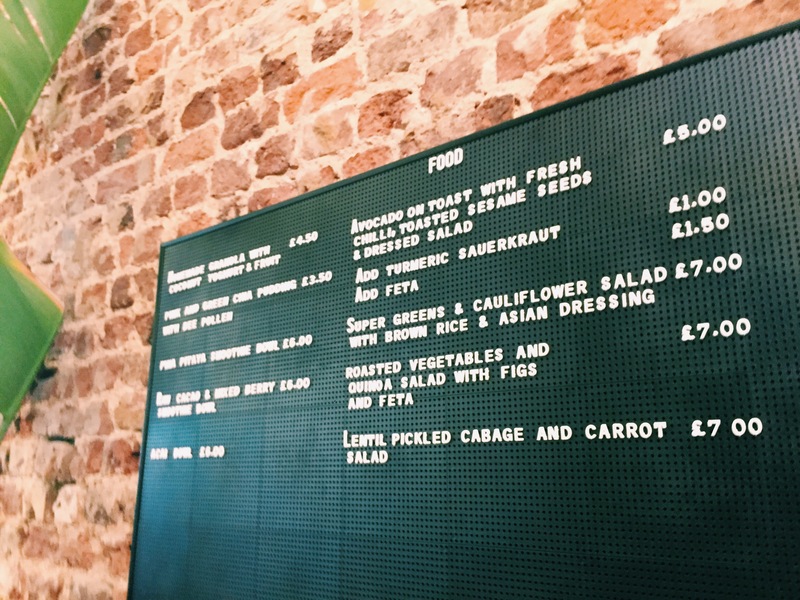 If I’m honest the salad was a bit TOO vegan for me but the experience itself was so worth it. 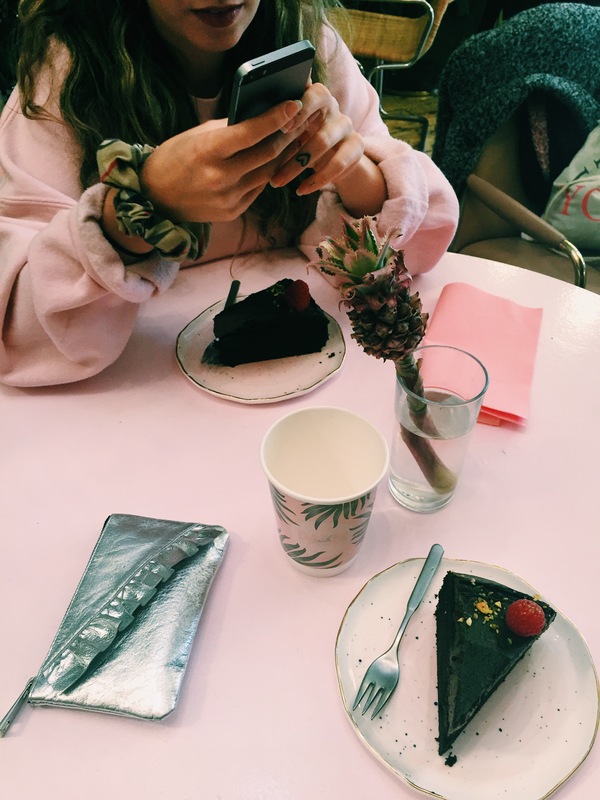 Next time I’m going early and I’m ordering something with cheese.